Honey and Payton pose on the field of glory where the race began. We spent a Saturday morning with the kids at a cross-country meet a few weeks ago, and I understand we’ll have occasion to do the same this Saturday. I have to confess that we’re not nearly so much cross country fans as we are Payton “Elizabuff” fans. 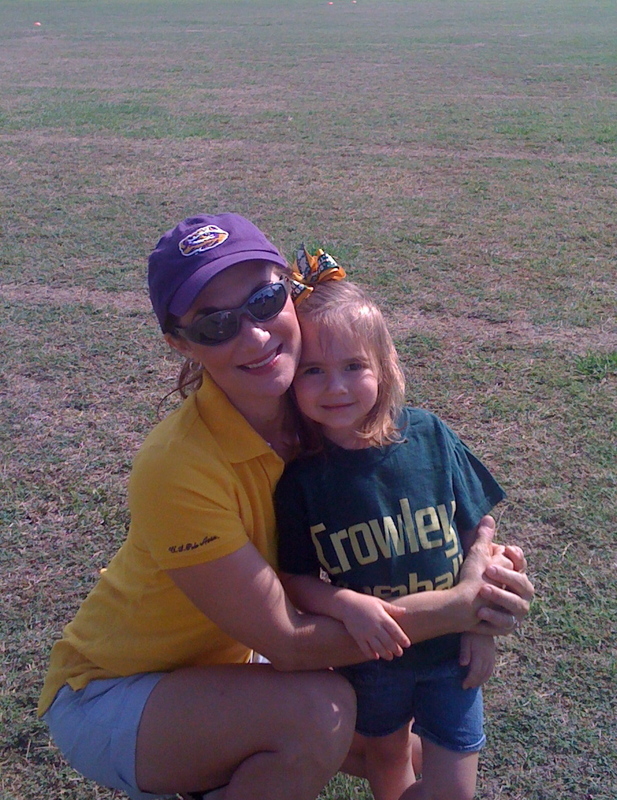 Sure, the race is nice and we wish our son’s Crowley High team much success, but as long as the granddaughter entertains us, or vice versa, who wins or loses the race doesn’t really matter as when we attended such events when our own children were competitors. 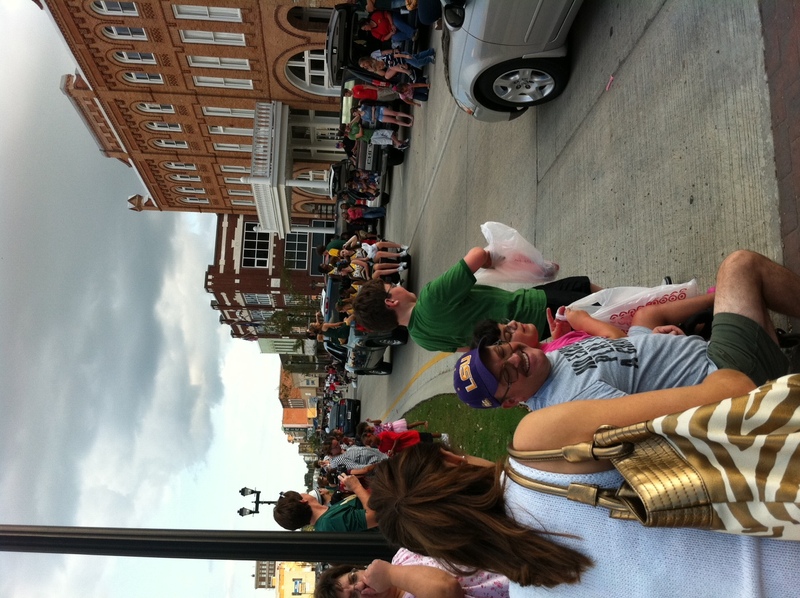 Homecoming Crowley: Downtown alive to sons and daughters! Main Street in Crowley, Louisiana, is Parkerson Avenue. The local high school’s parade traverses the southbound side of downtown for about six blocks and returns up the northbound side to end at the same point of beginning. The Thursday parade here, like most everywhere in small town USA, anticipates the Friday night game, followed by a weekend of reunion dances and receptions as sons and daughters of the local school reassemble from the distant compass points to which they’ve scattered post-graduation. I wonder if homecoming is different in large city schools? Out here in the country, we’ve got it down pat. There’s no place like home! What follows is a piece I posted some years ago in a former blog that I no longer maintain. It’s worthy of re-publishing in this more current venue, especially since I’m overdue for an update and I don’t have time to crank out fresh material. 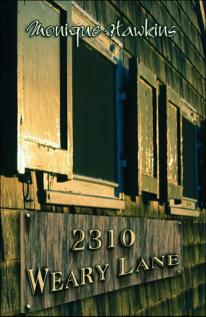 Want to turn heads in a small college town in Northern California? Go into the local Starbucks and ask the attendants, “How are y’all?” The user of that contracted form of “you all” attains immediate recognition as one not from those parts, followed by the inevitable “Where are you from?” I experienced that quite a bit earlier this summer . So the question arises, especially for one rhetorically and poetically inclined in the profession of letters, “Is ‘y’all’ a legitimate word?” I’ve never thought of it as otherwise, but then again, I was raised in the Deep South. Thus, I was gratified, at least according to one source, Wikipedia, that the word conforms to an acknowledged standard spelling (“y’all” as opposed to the incorrect “ya’ll”) and even an acknowledged possessive form: “y’all’s.” I was pleased to discover such linguistic acceptance., for like many Southerners, I feel compelled to be defensive about our speech and our usage because some non-Southerners judge our regional vernacular as sub-standard. They often base that judgment solely on our accent, even when we otherwise follow conventional usage standards for formal English. Admittedly, Wikipedia consigns “y’all” to informal as opposed to formal usage situations. But I can live with that. I’m just pleased that credible sources accept and acknowledge our regional linguistic values and tradtions. Now the next question: Why is the way we speak seemingly more important to Southerners than to other Americans? That’s a good question for a future blogservation. Maybe someone will have opinion and offer a post. So what do y’all think about that? The ubiquitous mosquito, more ubiquitous than ever after a tropical storm. Tropical Storm Lee’s 5 + inches of rain has about dried up in the post-storm Indian summer sun and warmth, but the mosquito eggs that hatched in the storm’s left-over ground moisture have burst to fruition. 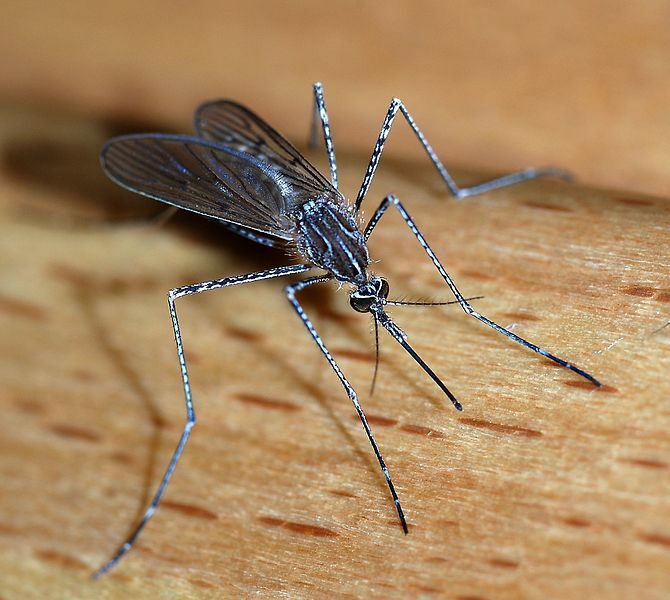 Walking through the back yard, or across any grassy surface, especially late in the day or early morning, stirs up boiling swarms of the swirling, biting insects. In this era of West Nile Virus, we regard the winged varmints as more than an itchy nuisance. To all who are concerned about mosquitoes on campus; we are spraying 5 days a week. We are doing all that we can do. Please understand that when we spray, the spray has to drift. It is not going to hit every mosquitoes on this campus. It takes time to get them under control. Thank you all for being very patient. Read closely, the gracious tone of his note suggests the writer is applying more grace than he’s receiving from a critical element of the campus public. Thus, I decided to analyze his discourse as an example of the rhetoric of patience, the kind of graceful rhetoric that serves the public good so much better than vitriol and politicism. But he doesn’t react in kind. He patiently proceeds to explain in reasonable tones why the process of spraying doesn’t work the way his critics believe the process should work. Finally, after having to defend himself from attackers who ought not to have attacked him in the first place, and who have shown a remarkable lack of patience, how does he close? He thanks them for their patience! Quel gentilhomme! What an example! Would politicians take note? A subtle variation on a piece I posted in September last year . . .
350 or so Fridays from now? A few days ago I vainly posted a graphic showing Lee setting up shop down the road from my house. By Saturday morning, turns out Lee had trumped the experts and indeed sat on our doorstep–No longer was I “four blocks away” from the Tropical Storm Warning: I was smack in the middle of the warning! And so we spent Saturday and Sunday, in the “cone of certainty,” worried early on about the prospect of flooding rains or tornadic winds. As events unfolded, the 5 or so inches of rain that fell in my back yard was a blessing, and the winds never approached destruction. Lee wasn’t such a bad dude. Best of all, we have the promise early next week of the first front of the pre-fall season, gratis to Lee, whose cyclonic winds will open the door for the first cold front of the season. Badly needed rain, a fresh northerly breeze, and a promise to the end of the most brutal and dry summer on record: I’ll take Lee! Last night, the National Hurricane Center posted tropical storm warnings for the Louisiana coast, extending inland as far as four blocks south of my house (at the Acadia/St. Landry Parish line). Ah, blissful repose! I live out of the warning zone. I can relax while my neighbors in the next sub-division to the south must be quaking in their white rubber boots this morning as they tie down patio furniture, sand bag doors, and stock provisions in their disaster kits before the lights go out. What a difference four blocks make!